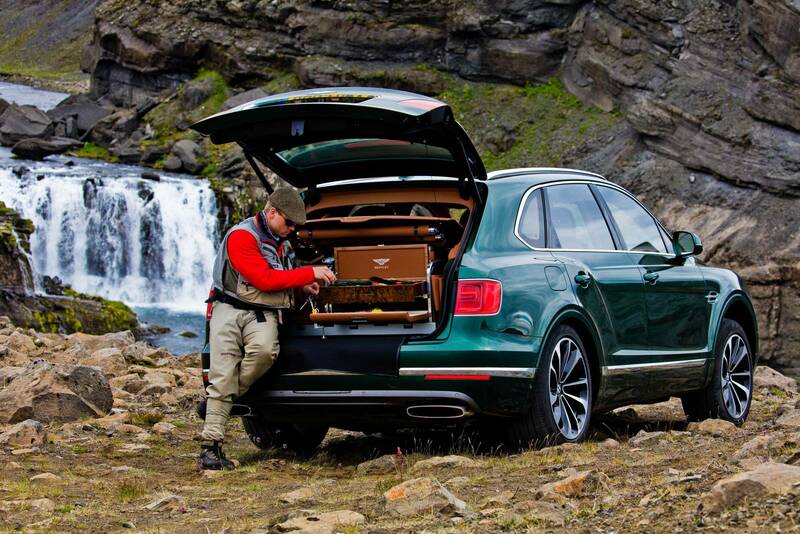 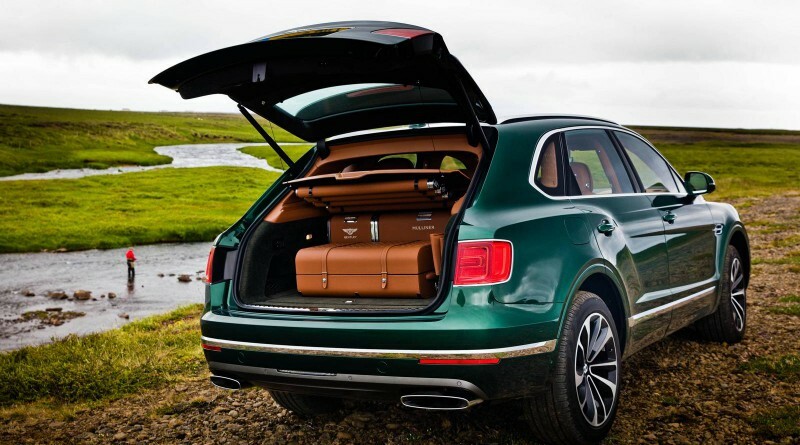 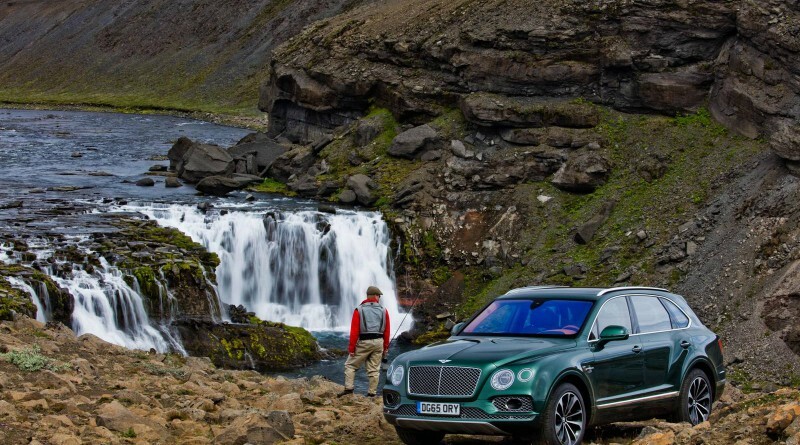 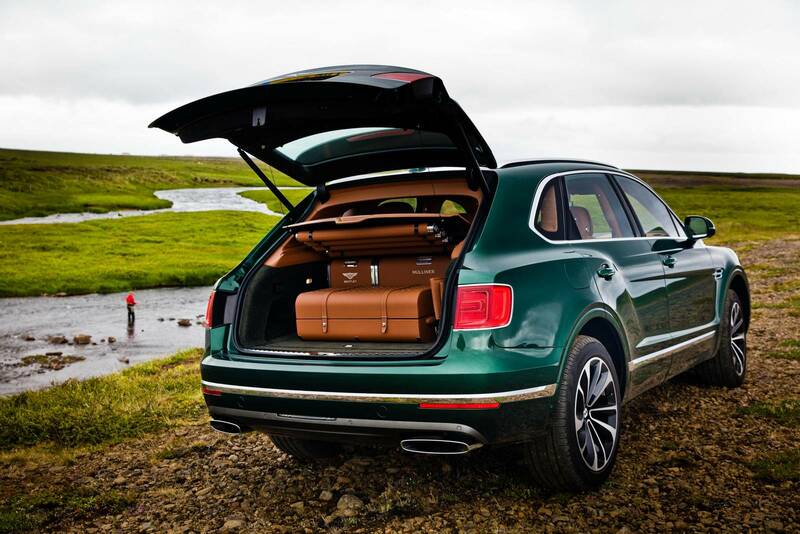 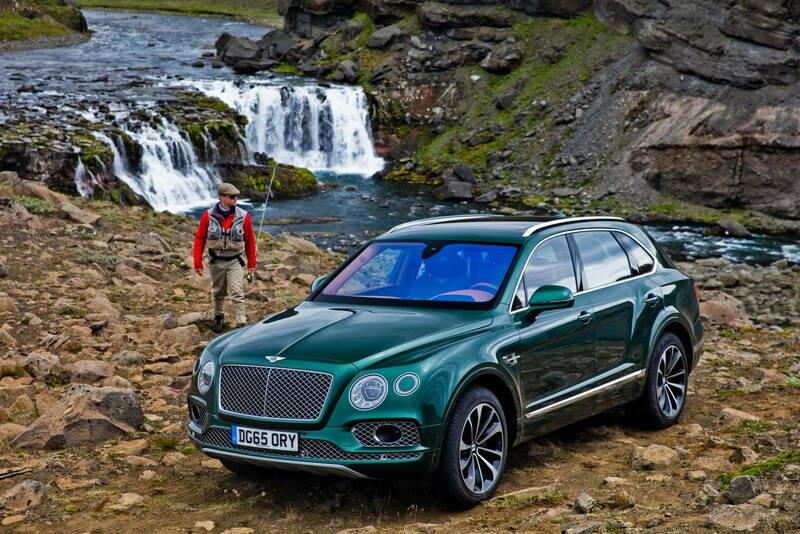 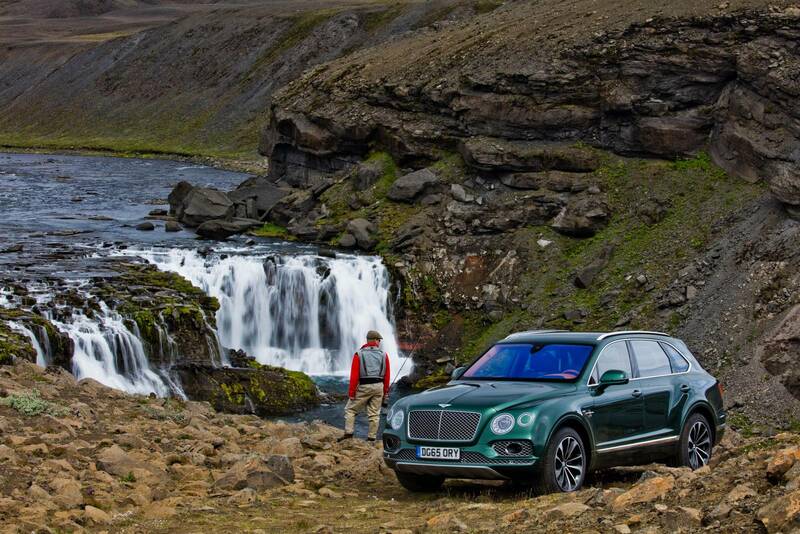 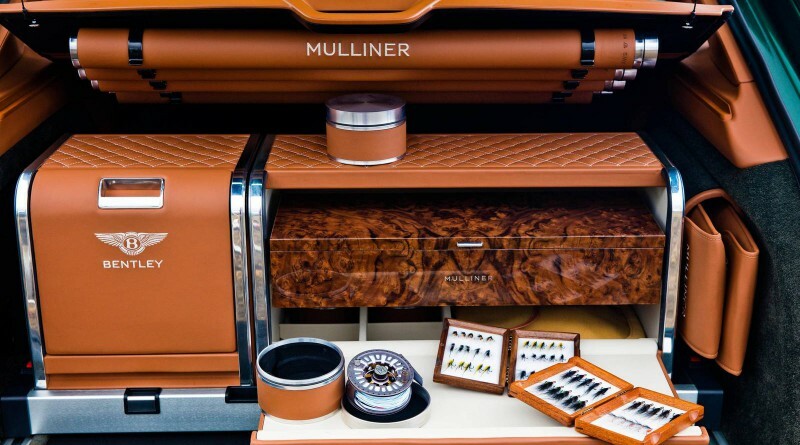 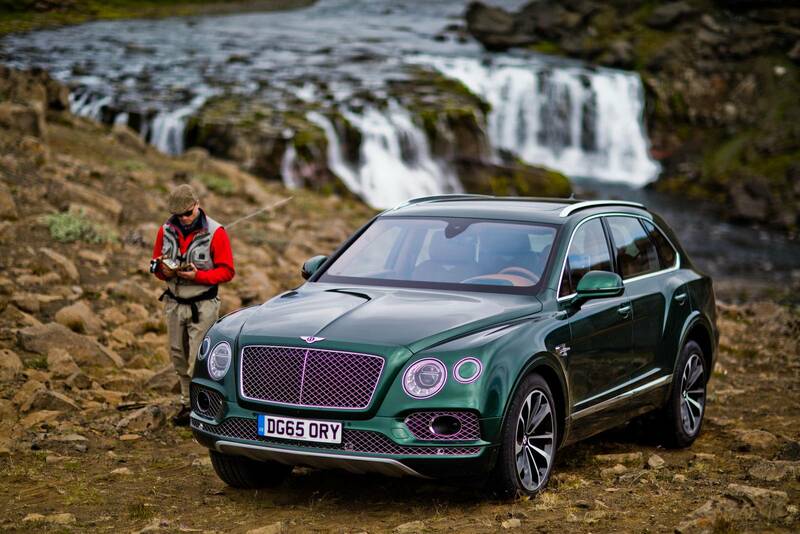 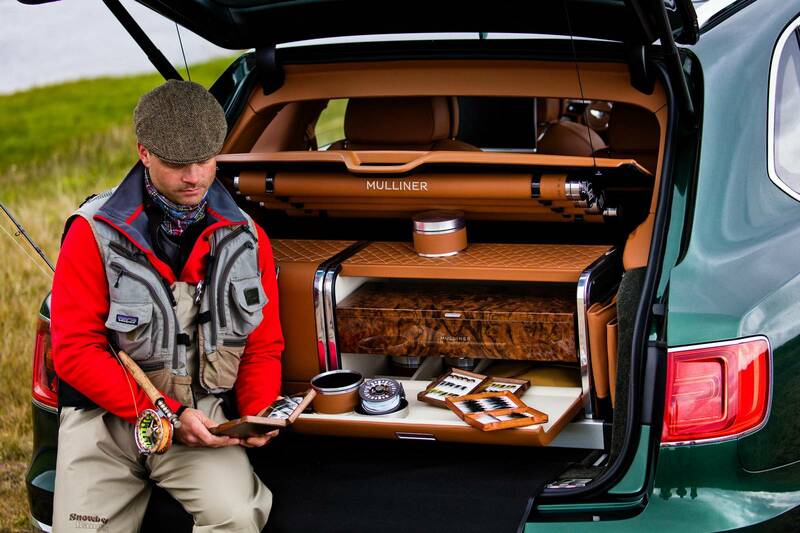 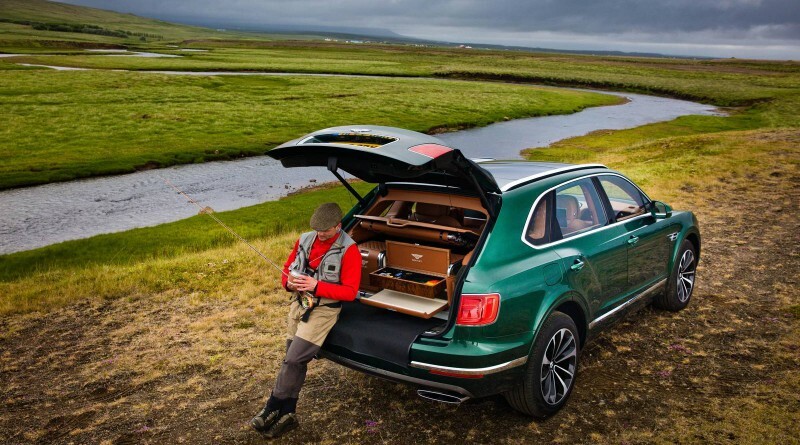 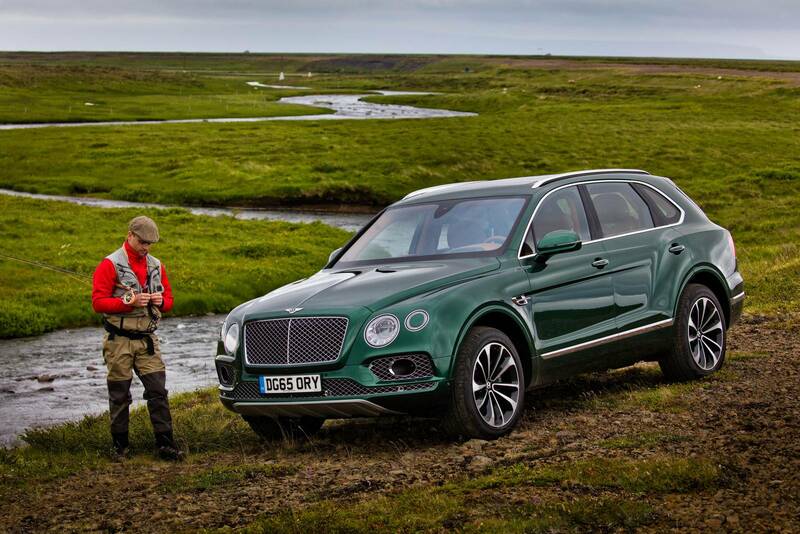 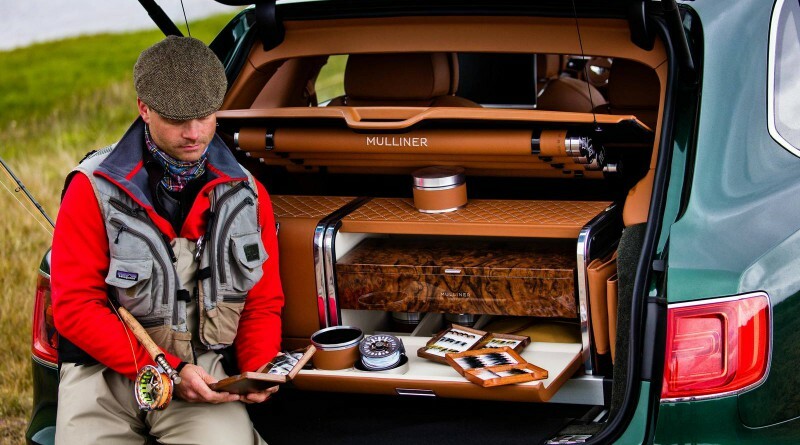 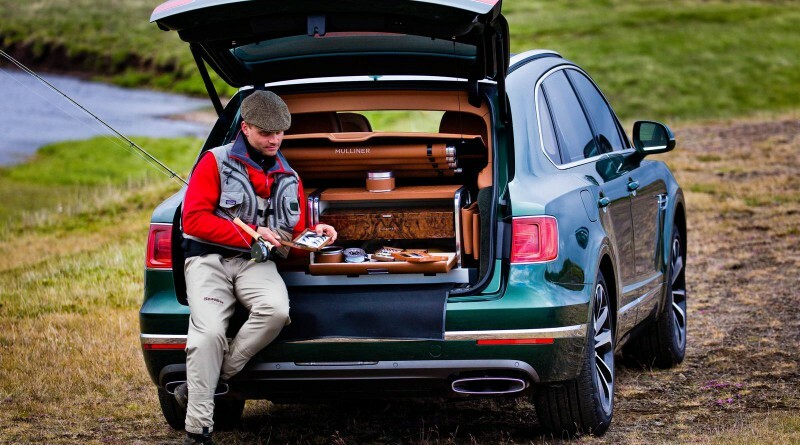 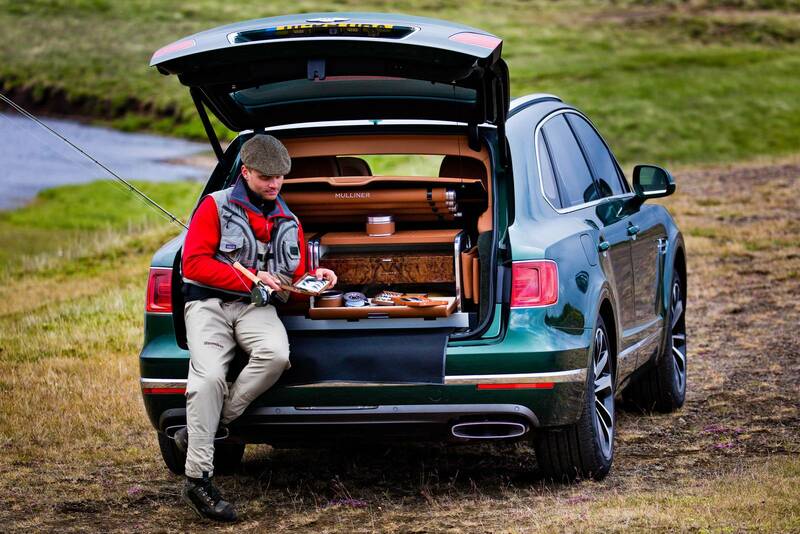 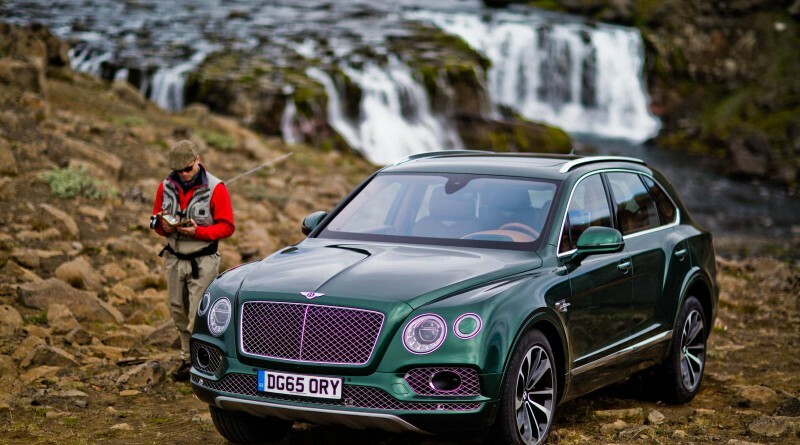 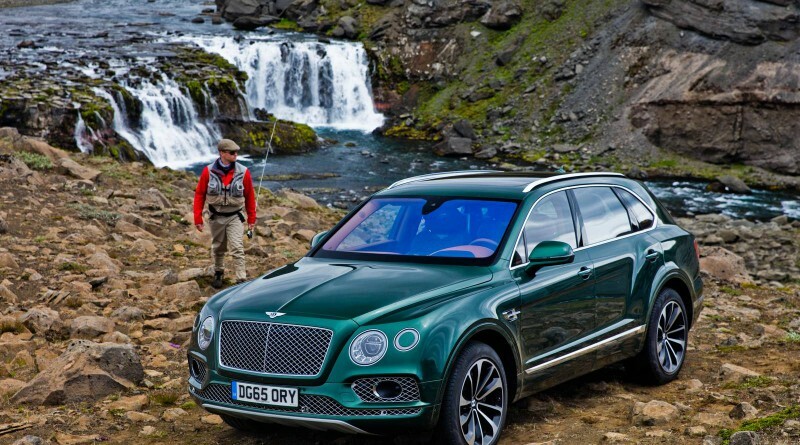 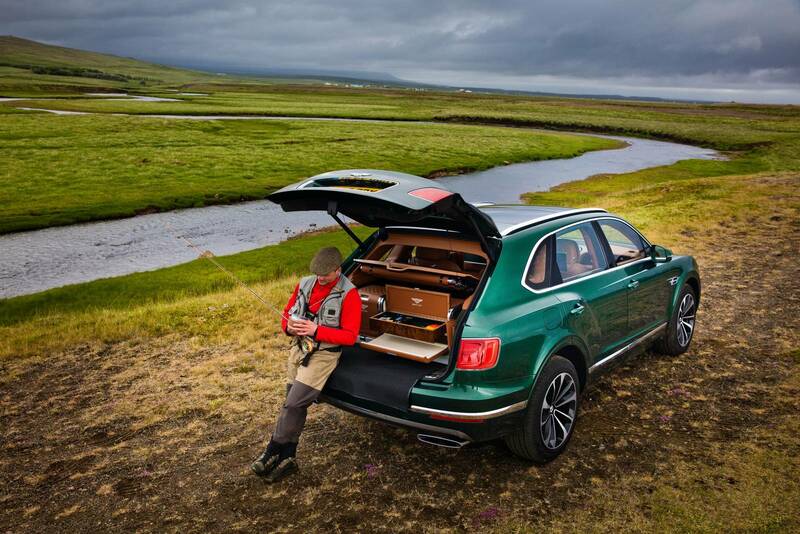 The Bentley Bentayga Fly Fishing by Mulliner might just be the classiest way to fish, ever. 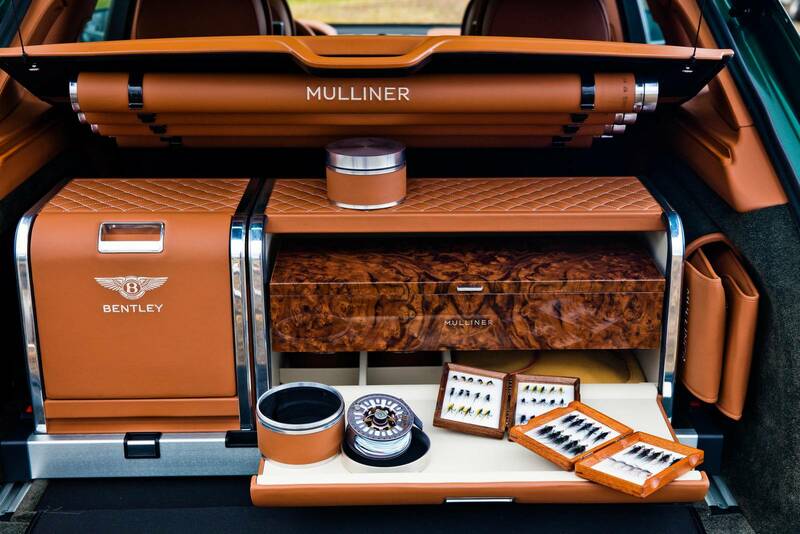 Bentley never does anything half-way; this Mulliner edition proves that. 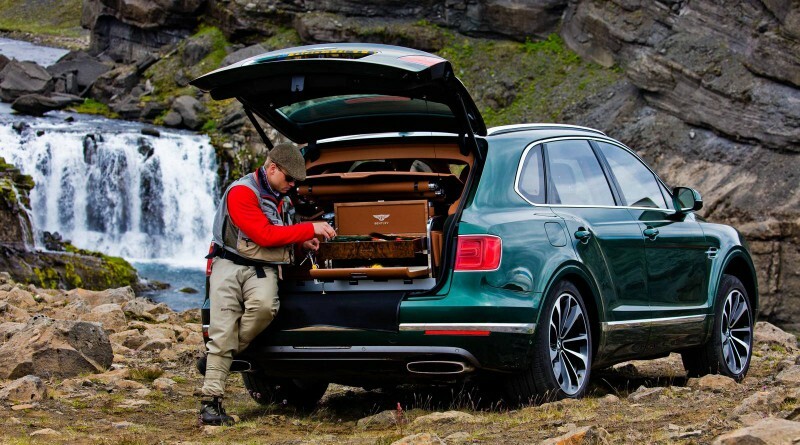 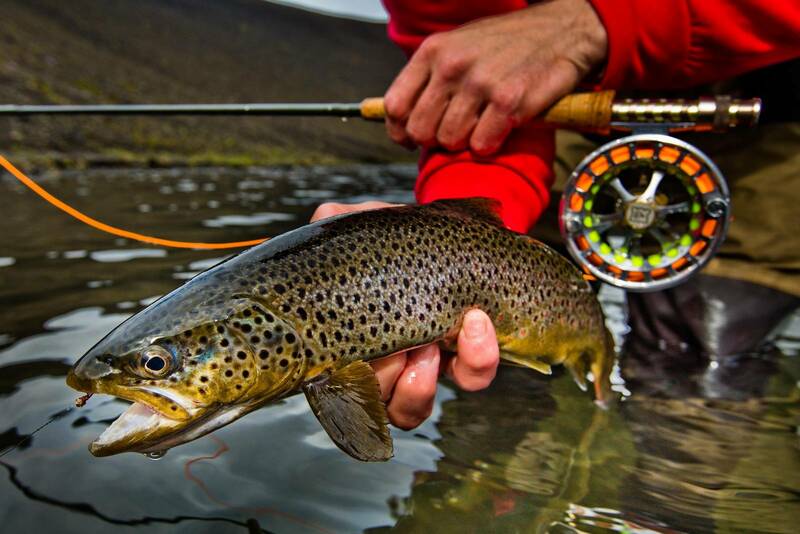 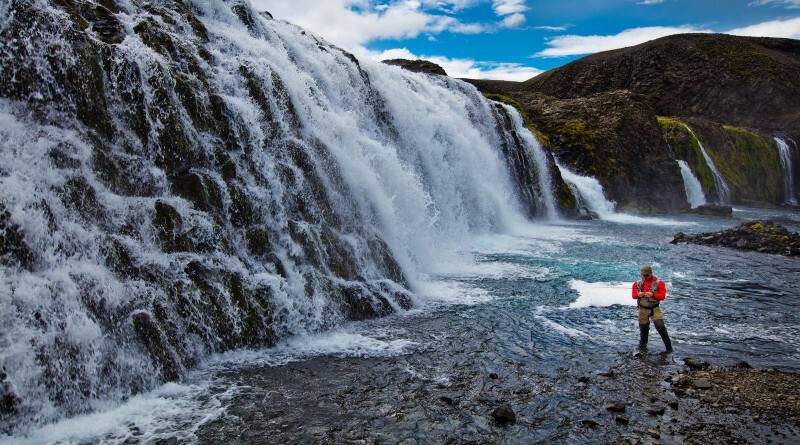 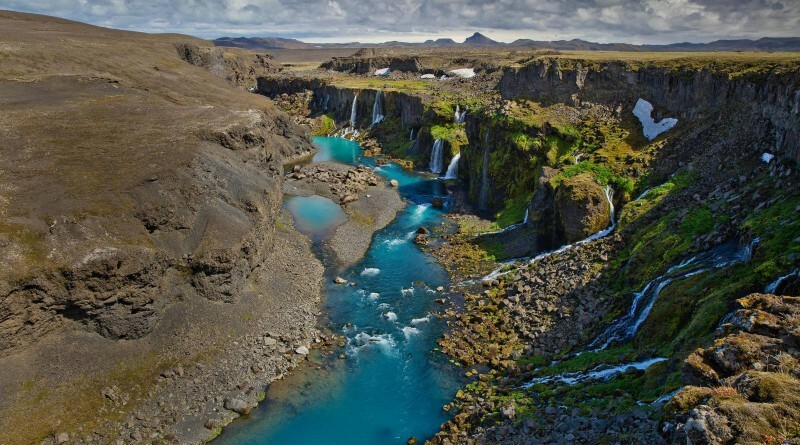 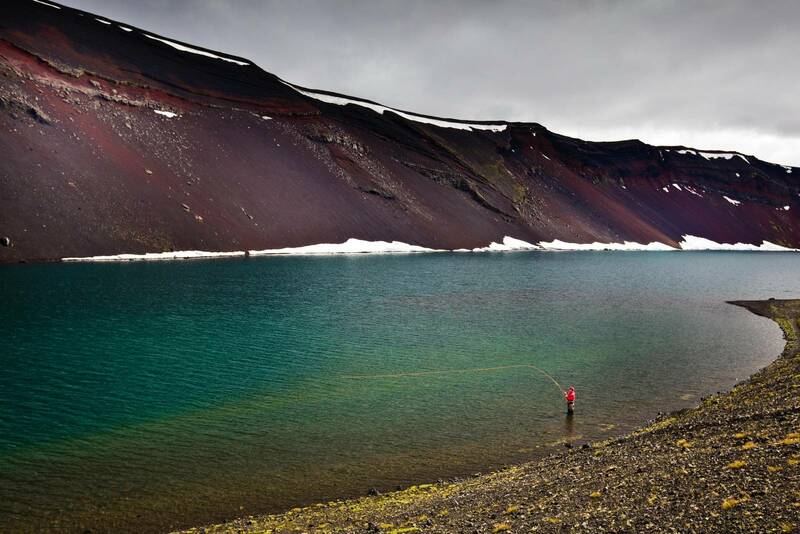 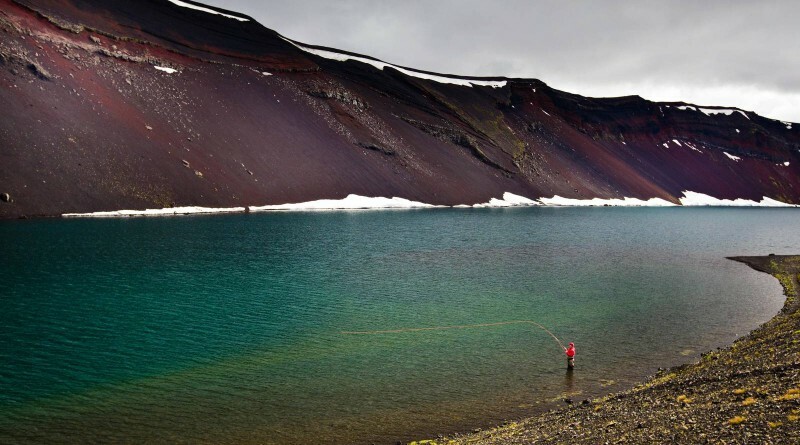 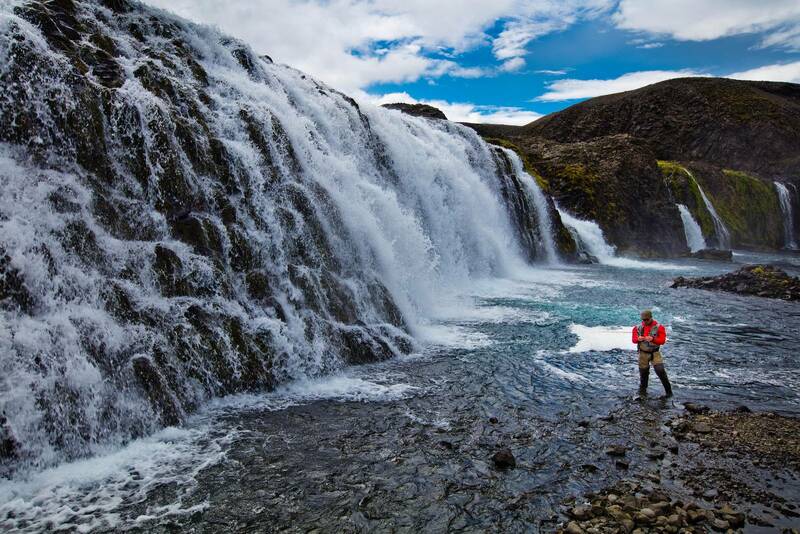 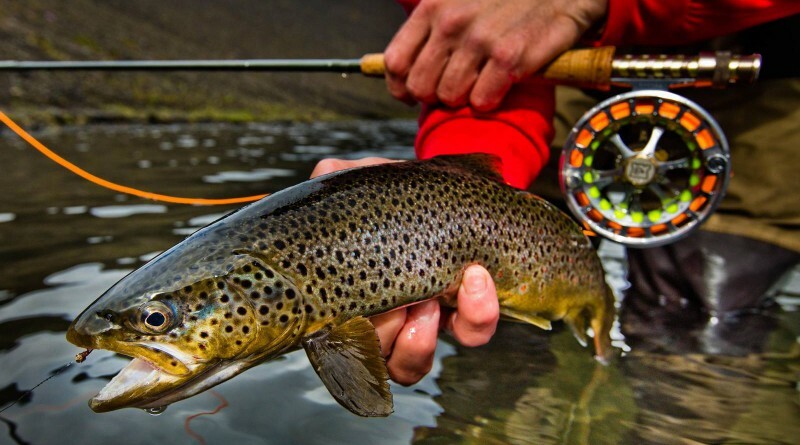 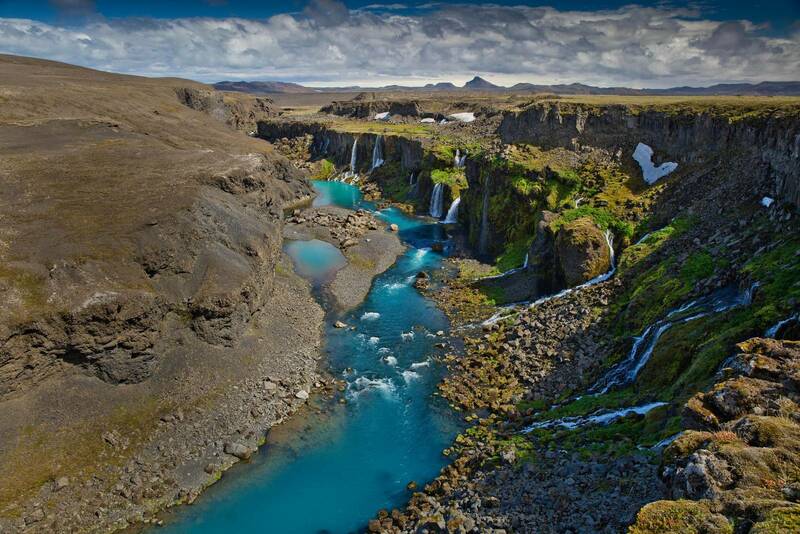 The Fly Fishing Kit does not affect performance, no changes are made to the standard Bentayga specifications. 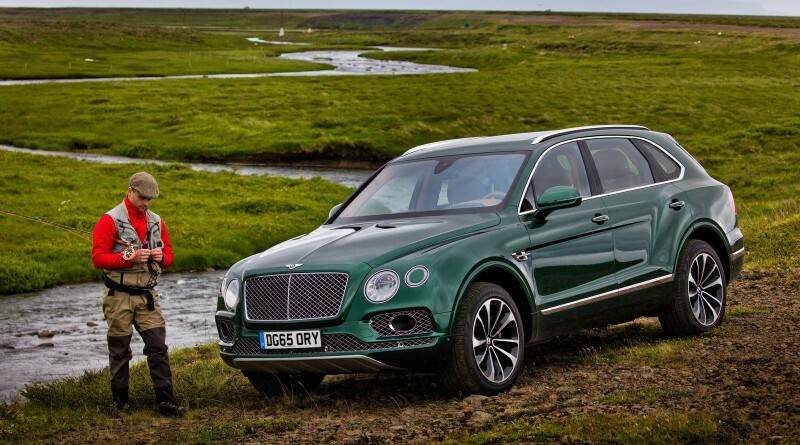 Bentley has yet to release any information on pricing, but don’t expect it to be affordable to most as the base price of a 2017 Bentley Bentayga starts at $229K.